Whether you are a small business or international corporation, our technology can be adapted to fit your needs. 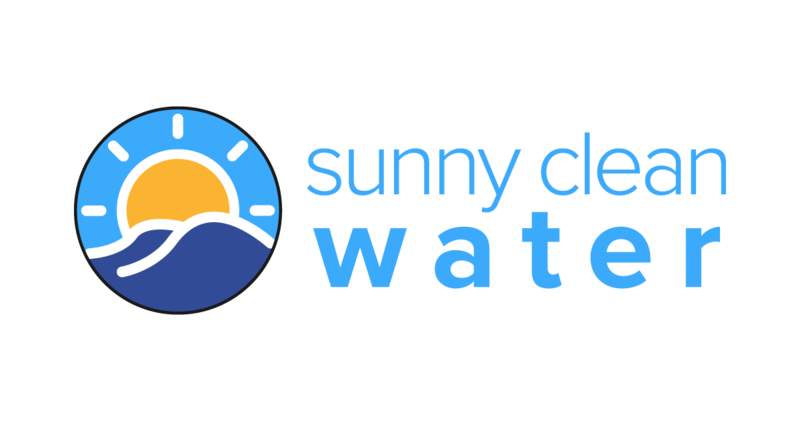 Have a non-profit that needs clean water? Contact us and let us help you, help others! We are passionate about providing clean water to those who need it most! We are looking for the right partners to come along side and help us grow. Send us a message, and let’s start a conversation! We are always looking for talented individuals. Send us an email with your CV, introducing yourself and what you bring to the table! Got a question of any type? Send us a message and we’ll respond as soon as possible! Topics big or small, we’d love to learn more and help you! Drop us an email, or send us a message! We’re here to help you harness the power of the sun!